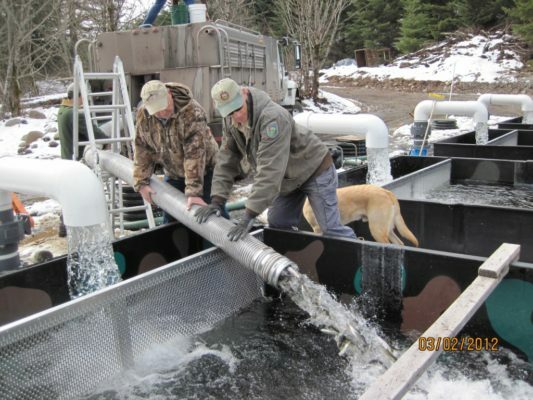 Through the Warm Springs, John Day, and Parkdale offices the Fisheries Department employed over 70 professional, technical, and temporary staff. 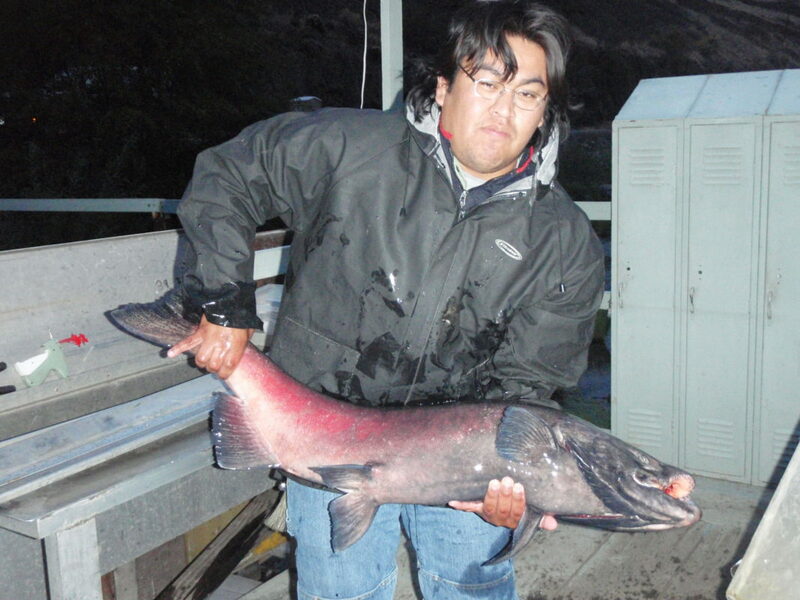 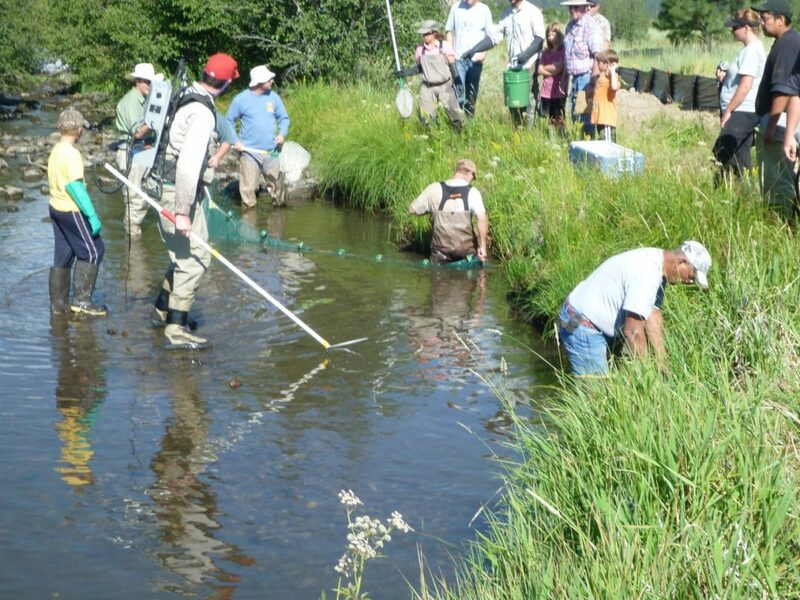 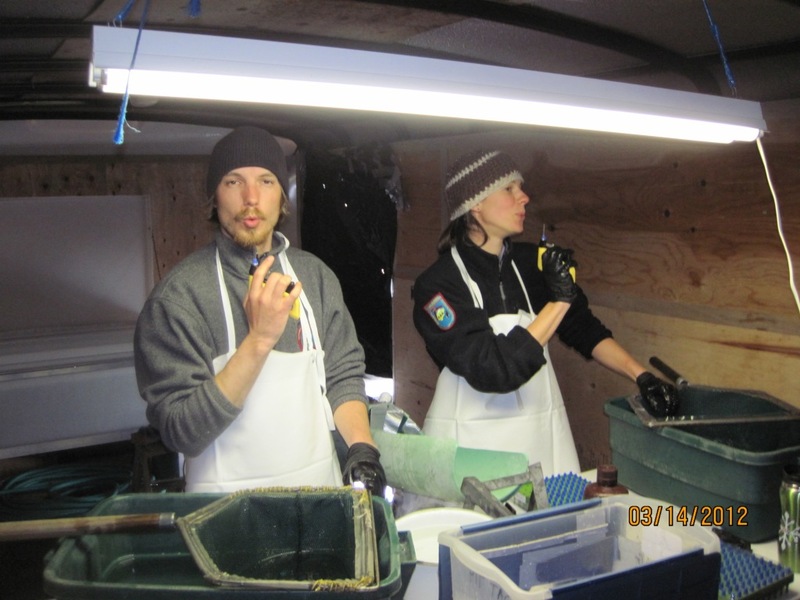 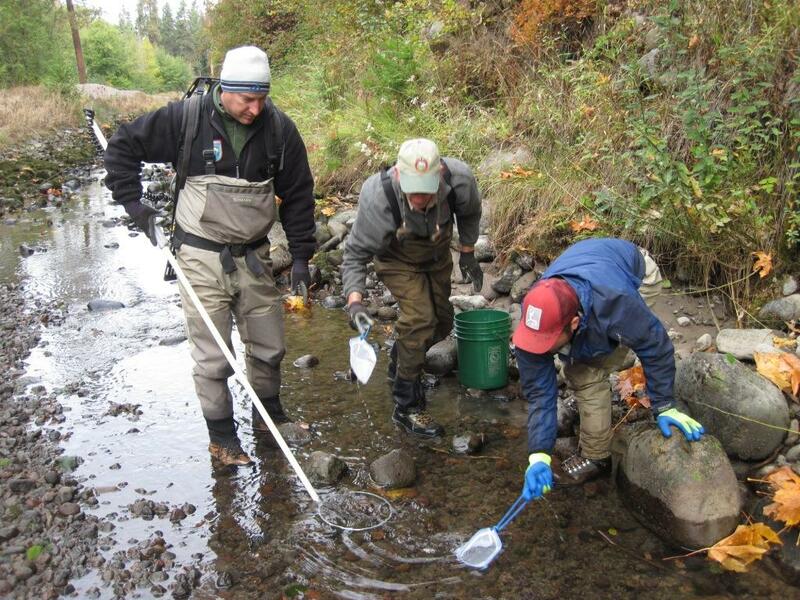 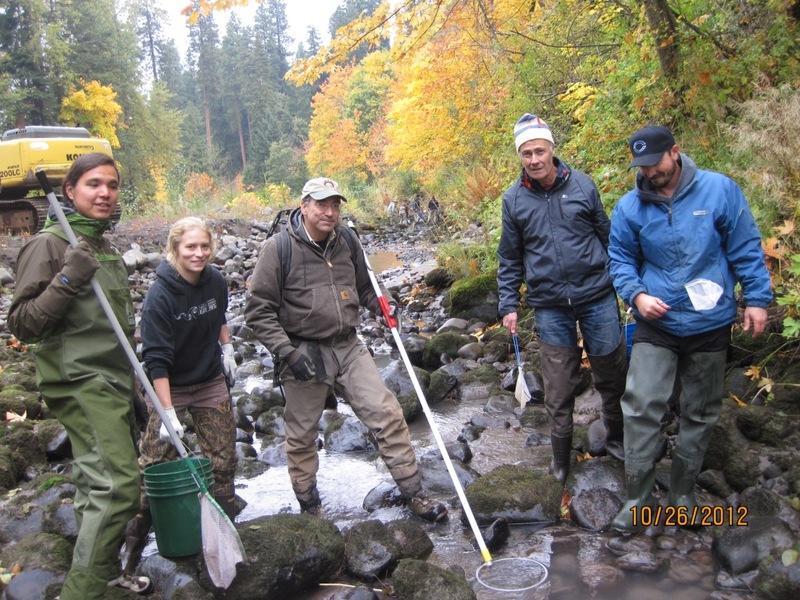 The CTWSRO Fisheries Department implemented over 200 projects for management and enhancement of spring and fall Chinook, summer and winter steelhead, sockeye/kokanee, bull trout, and Pacific lamprey populations and their habitat. 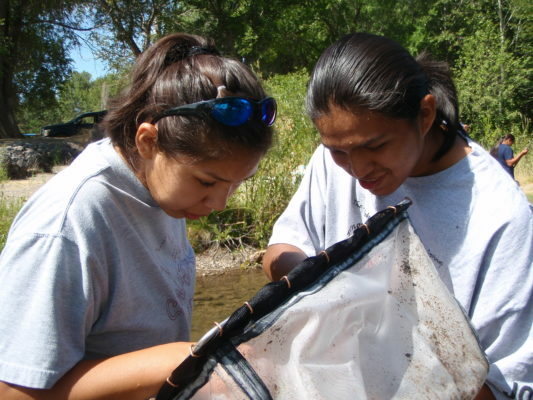 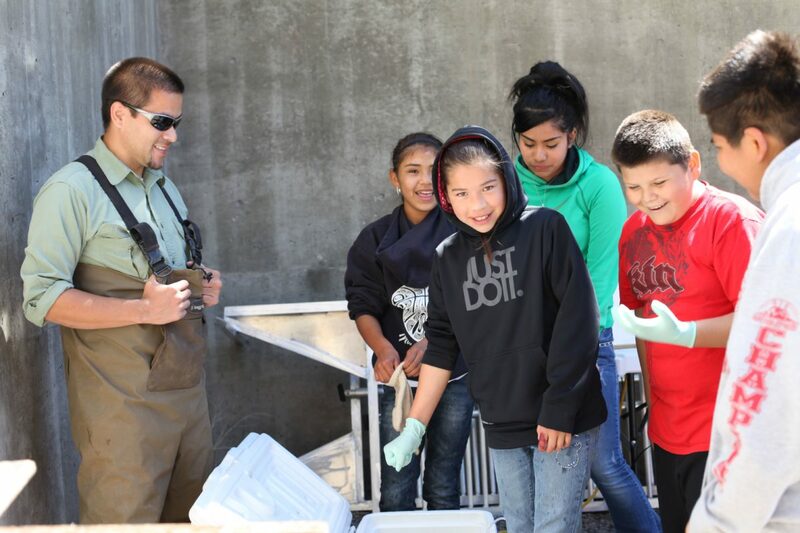 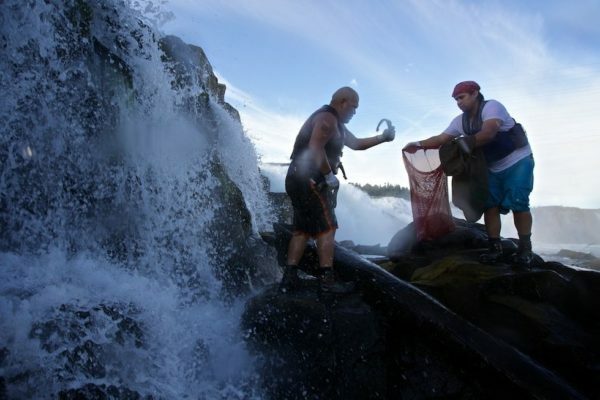 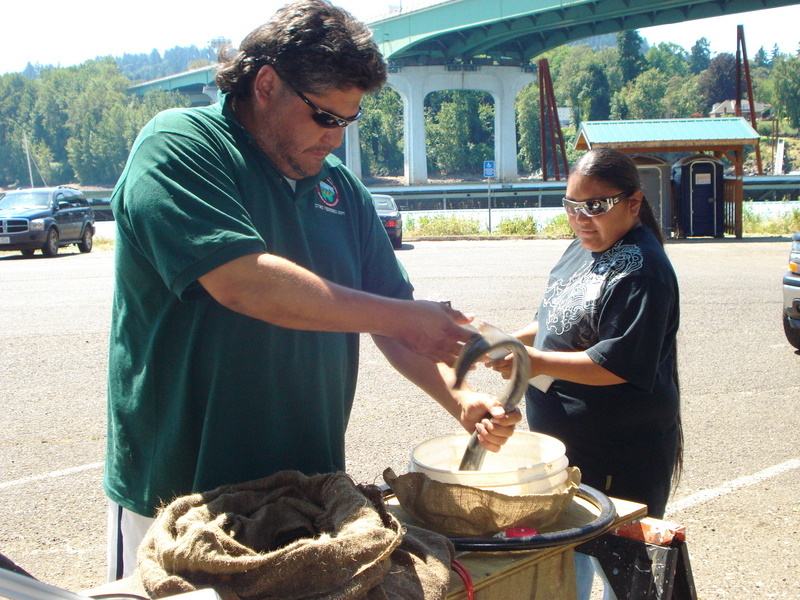 To provide fisheries populations at harvestable levels, allowing harvest opportunities for tribal members using information gained from research, management and habitat programs within the Fisheries Department of the Branch Natural Resources while exercising our co-management authority. 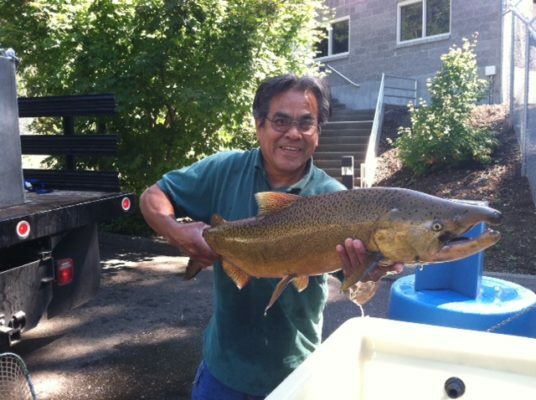 Albert with a big one!